Whether you are first-time parents, or a growing family, we appreciate the opportunity to care for your baby. Once your baby is born, one of our pediatricians will visit you in the hospital, assess your newborn’s health, and answer any questions you may have. We see newborns at Bakersfield Memorial Hospital and Mercy Hospital Southwest. 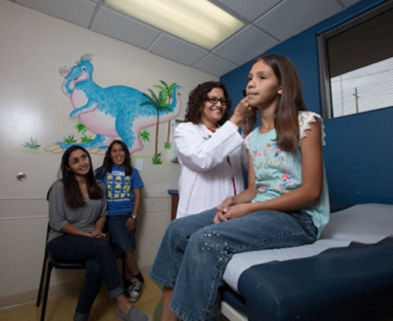 After-hours care: We recommend the Pedi Center, the only urgent care just for kids! Click here for more information.